You may feel that you are happy with your overall garden design but one or two borders with gaps need filling to give them a new lease of life and style. GBD Garden Design can help create effective plant combinations, improve seasonal planting, and provide plans for a variety of gardens and landscapes (private, commercial and community). 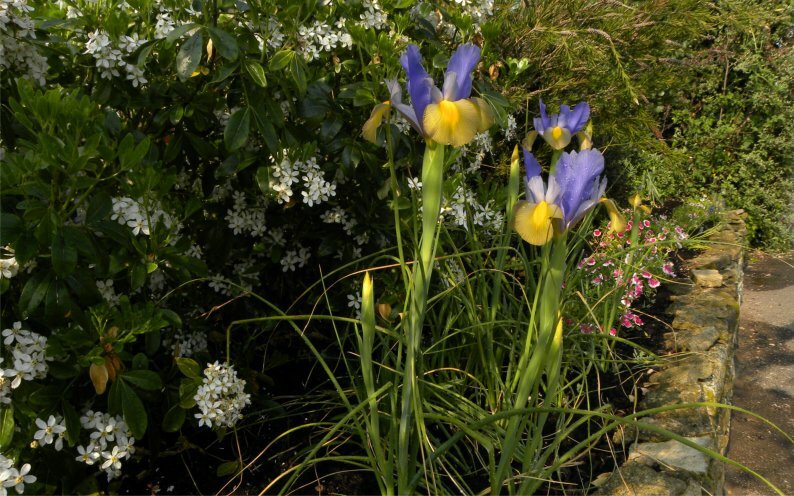 Borders can be an effective way of bringing the architecture of the house and garden together and linking with the various elements in your garden. Our service will match plants to your border positions and consider plants’ needs as well as your desires. Seasonal or permanent planting plans for pots, troughs, raised beds and other garden features, such as pergolas, are all part of this element.